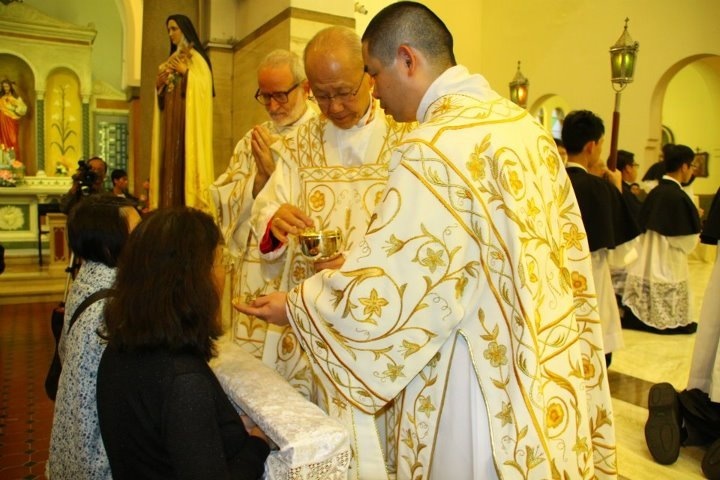 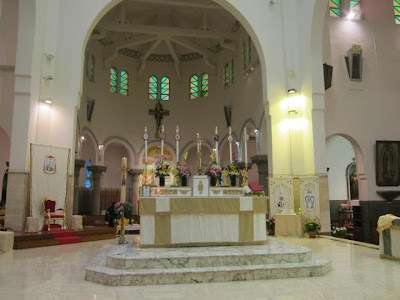 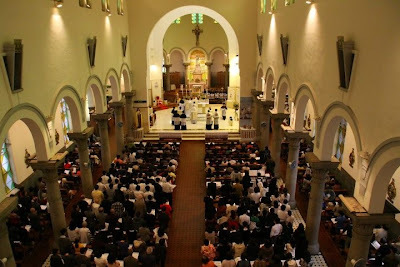 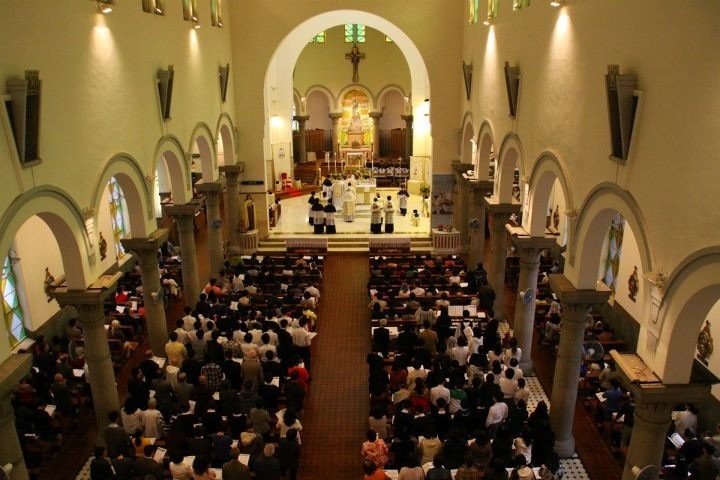 Aside from celebrating the joys of Easter this Sunday past, the usus antiquior community in Hong Kong were also celebrating their 10th year as a community, marked by a Solemn Pontifical Mass at St. Teresa's church, and celebrated by their ordinary, John Cardinal Tong. 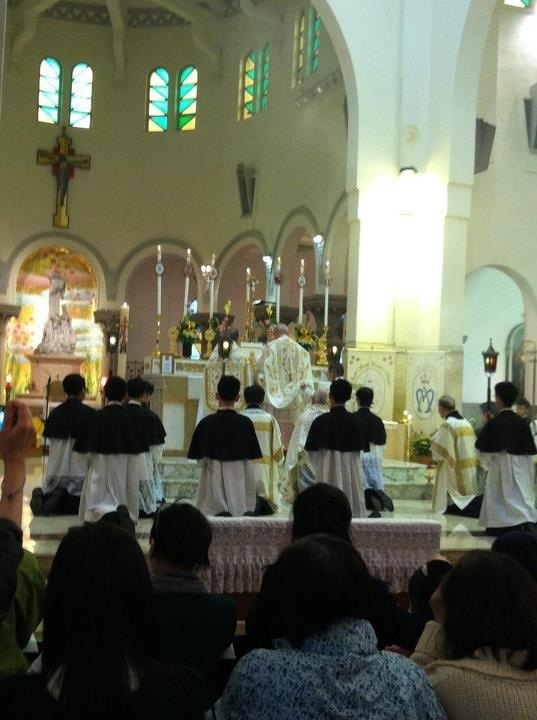 They have sent in a few photos to NLM which we are only too happy to publish. Incidentally, I do not think we have ever shown any video from this community before, so here is a little bit, taken in January of this year.